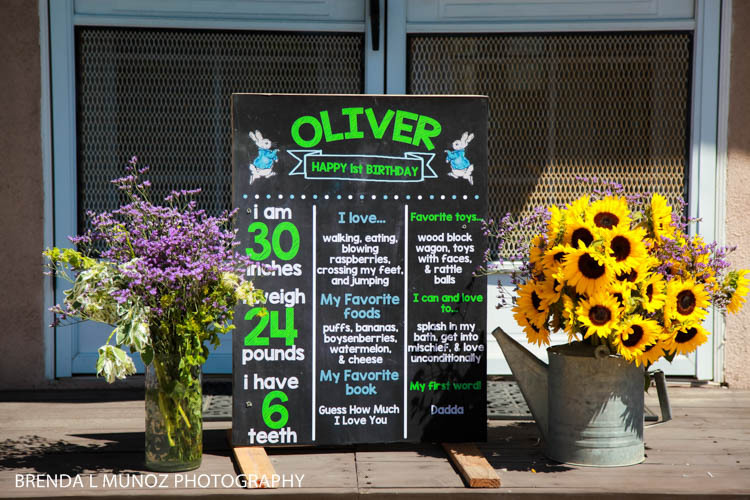 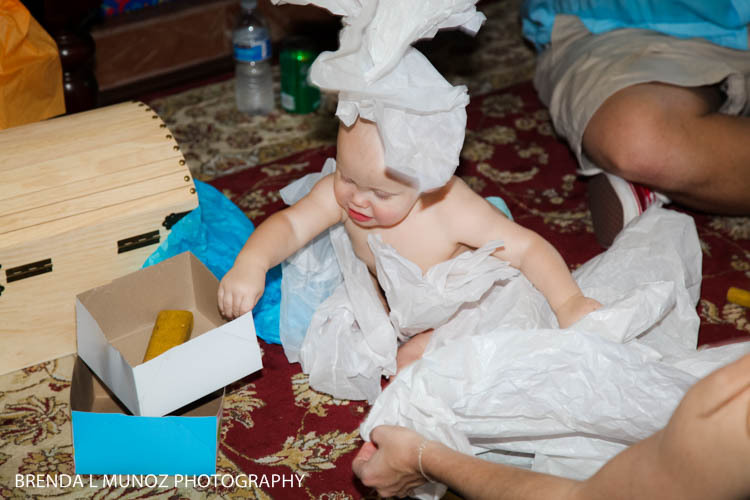 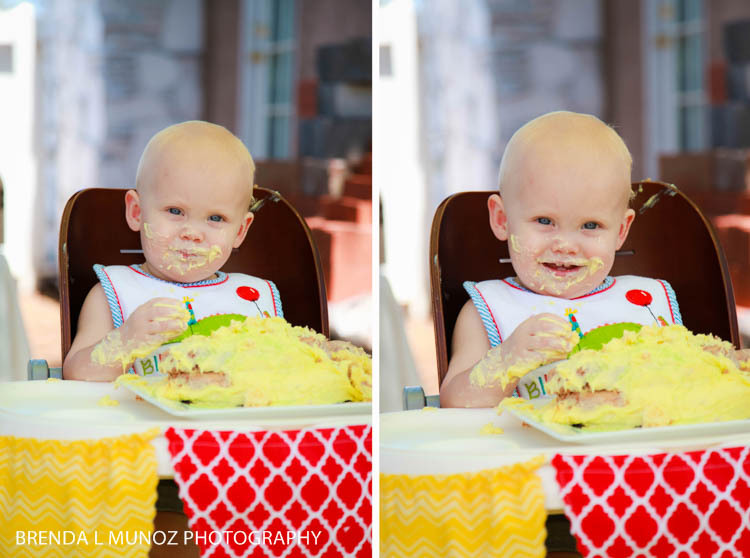 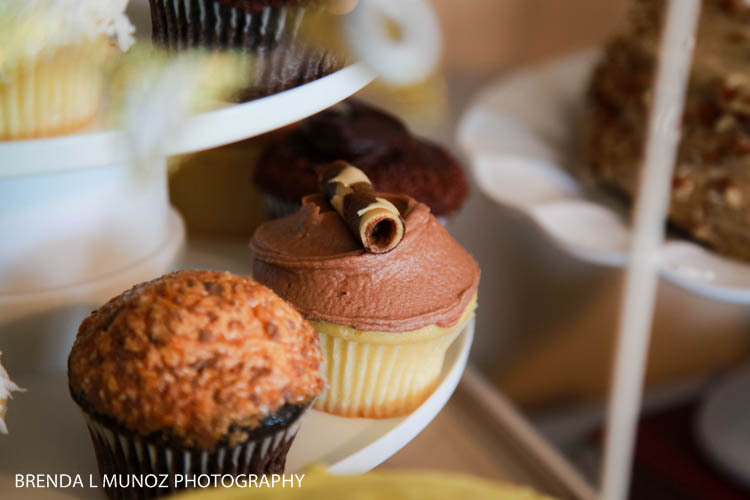 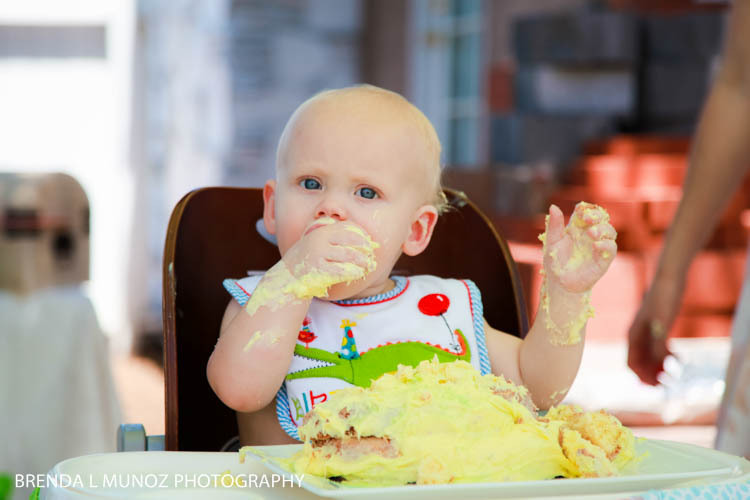 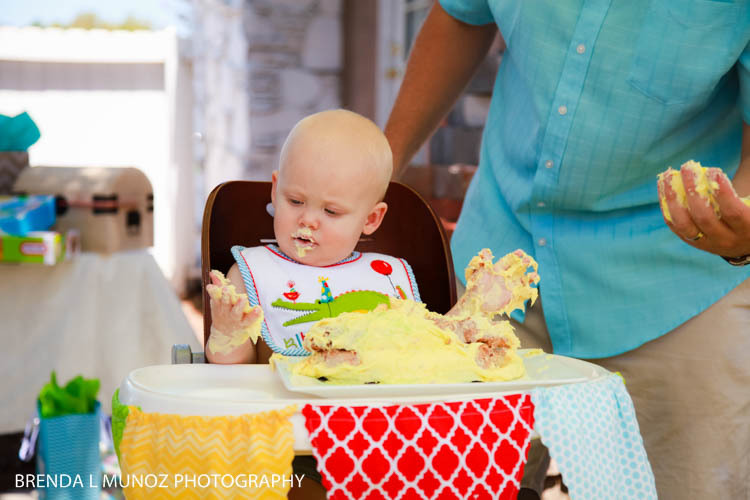 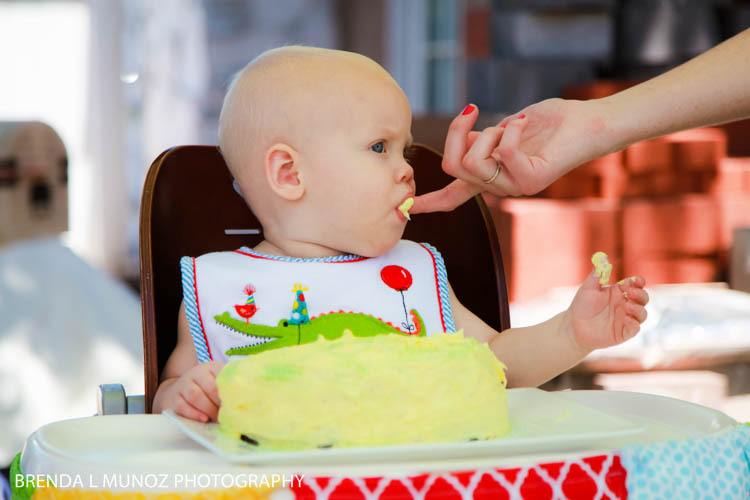 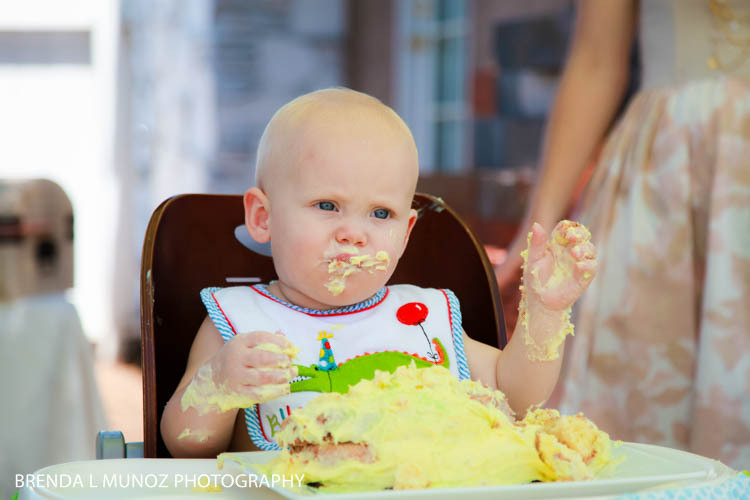 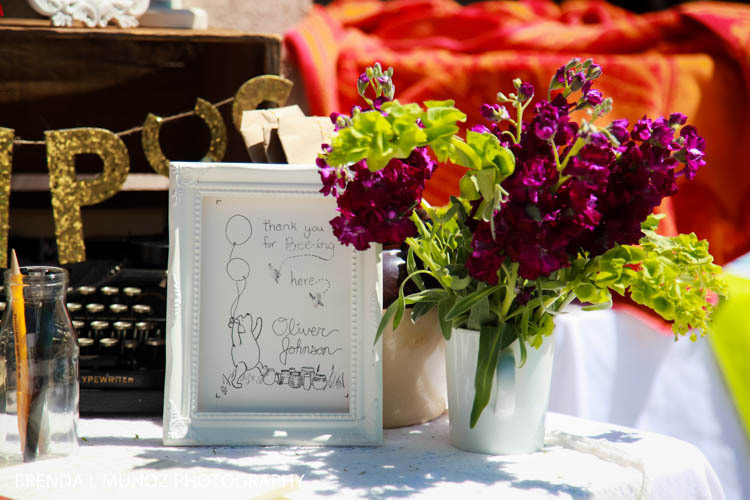 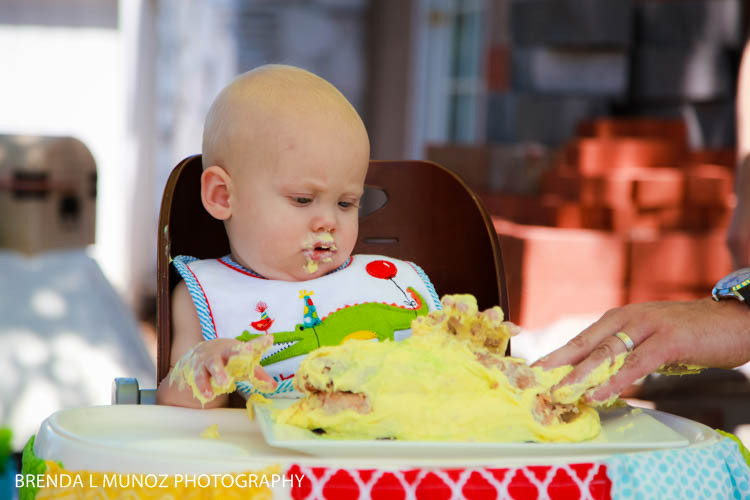 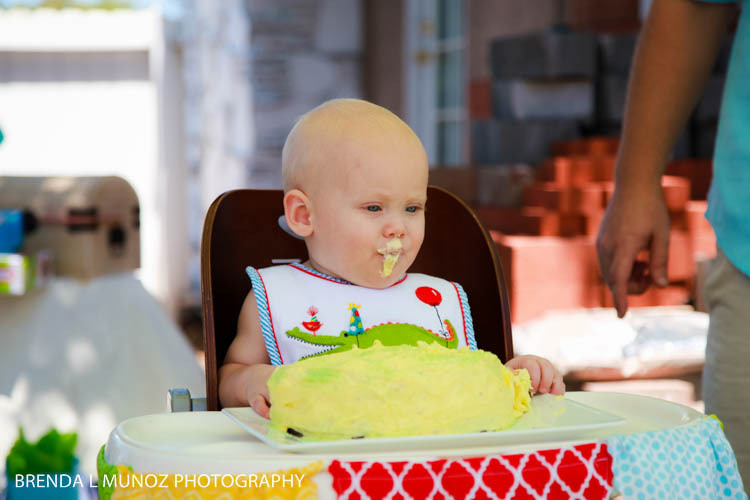 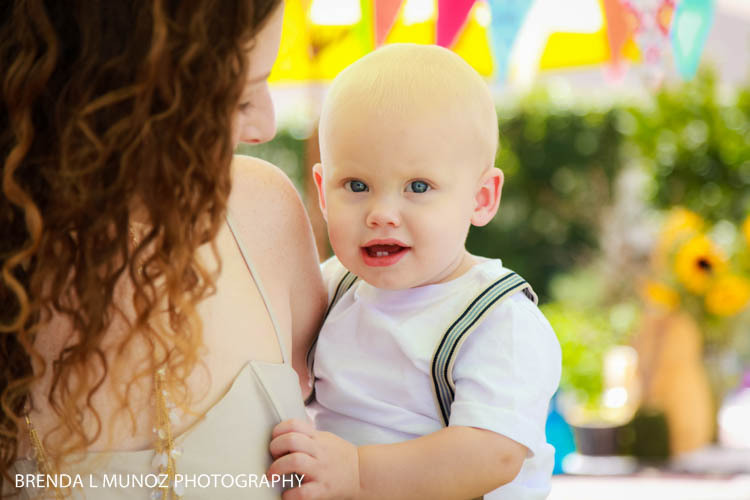 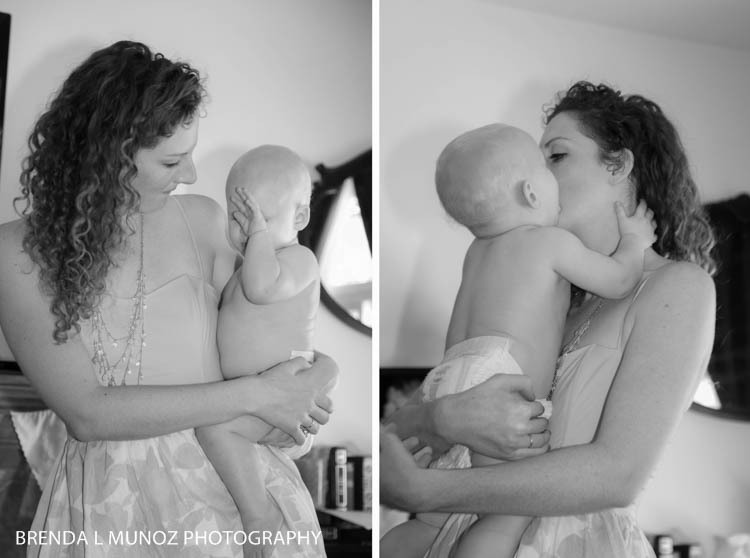 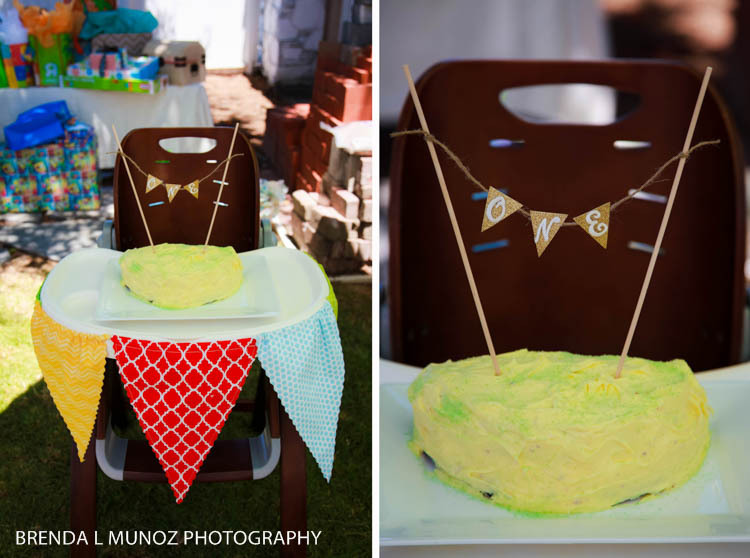 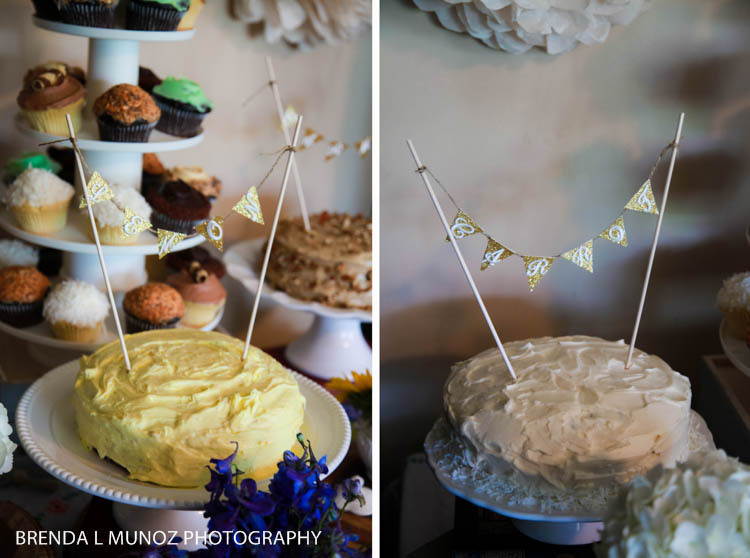 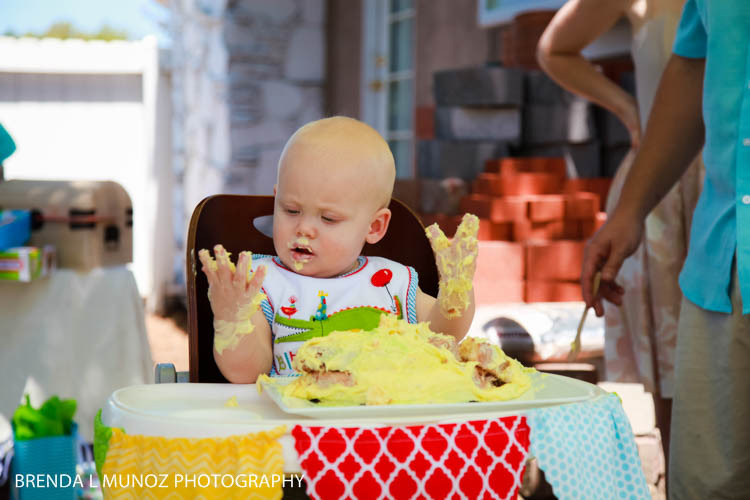 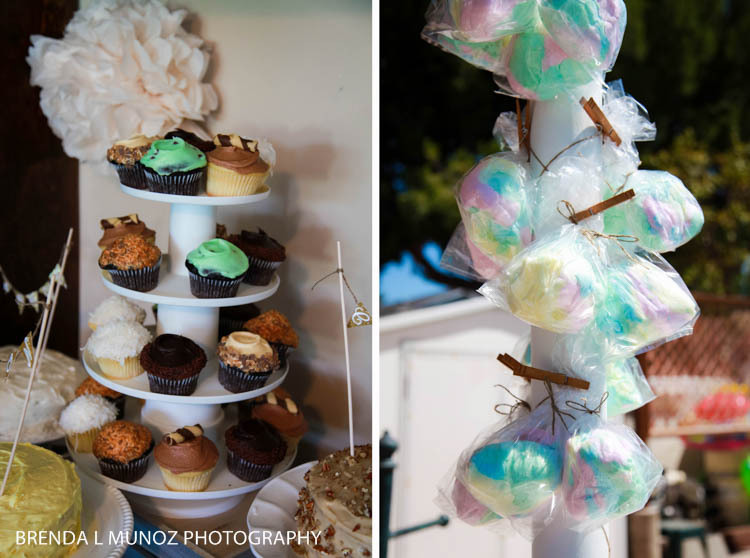 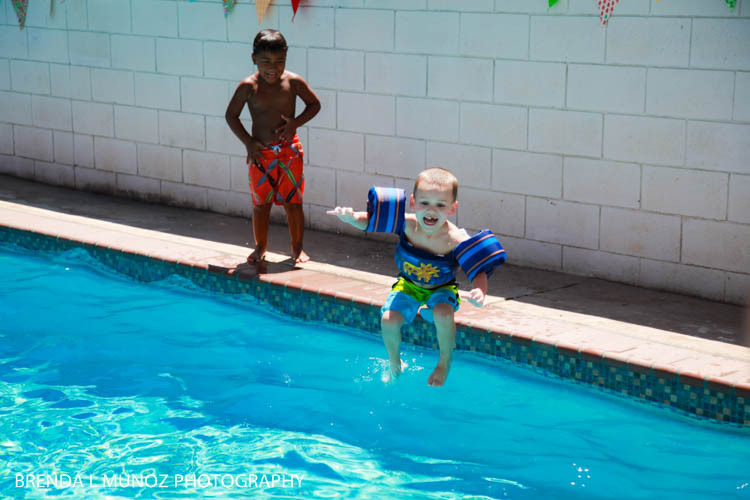 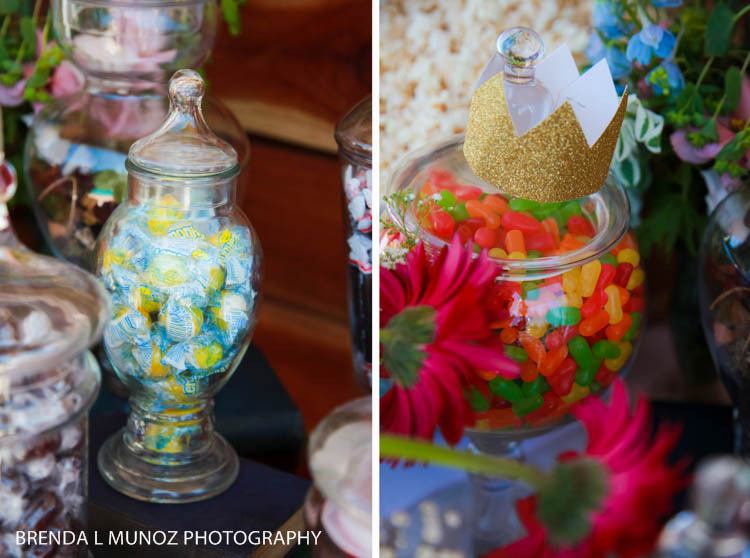 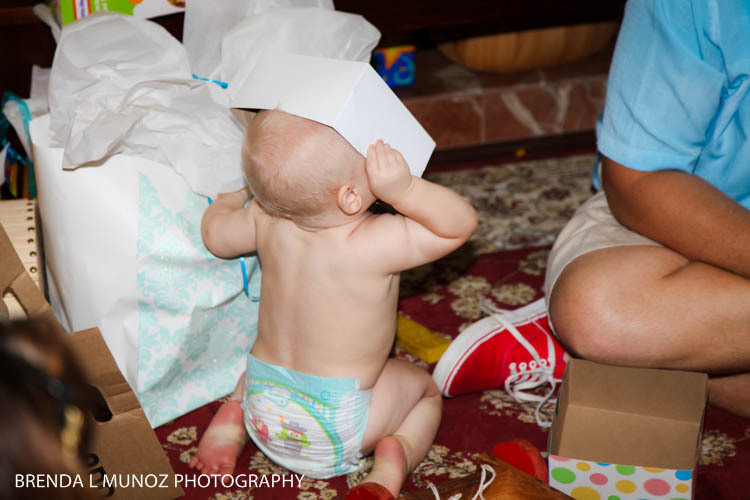 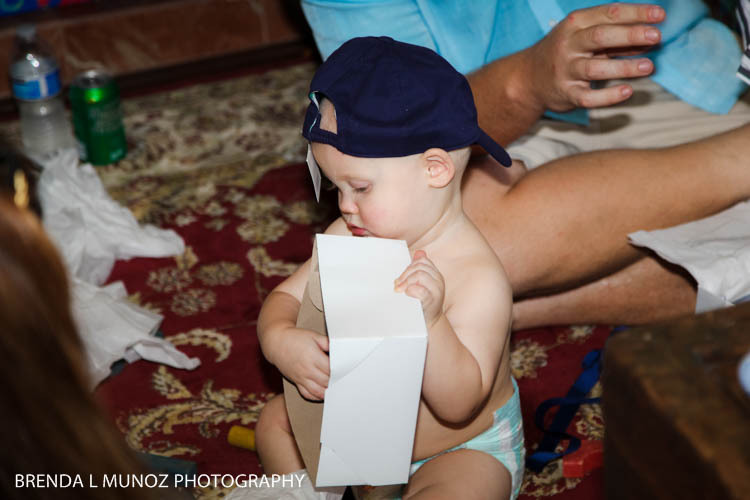 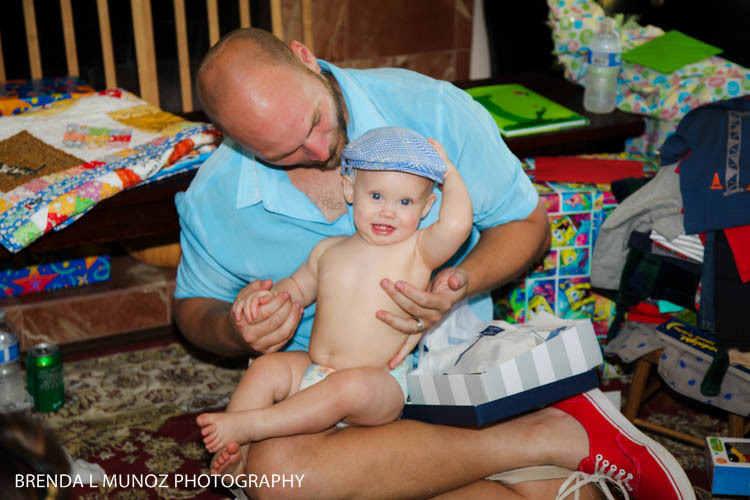 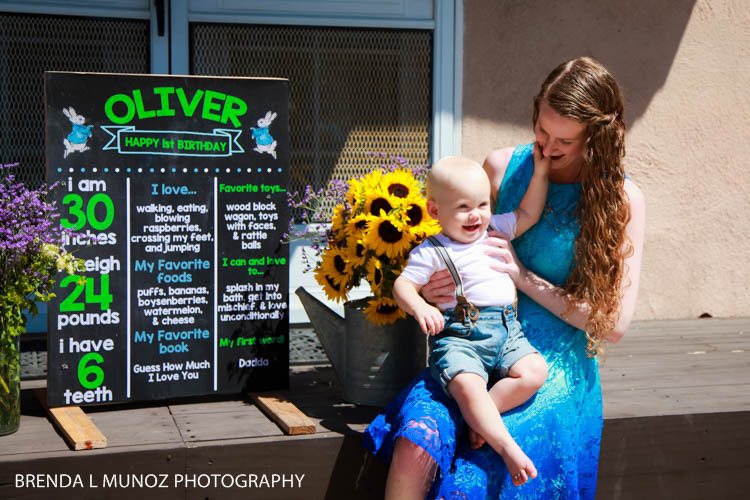 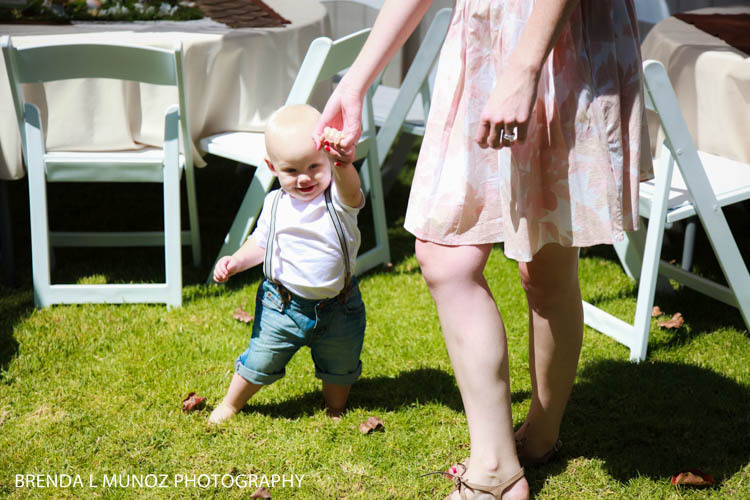 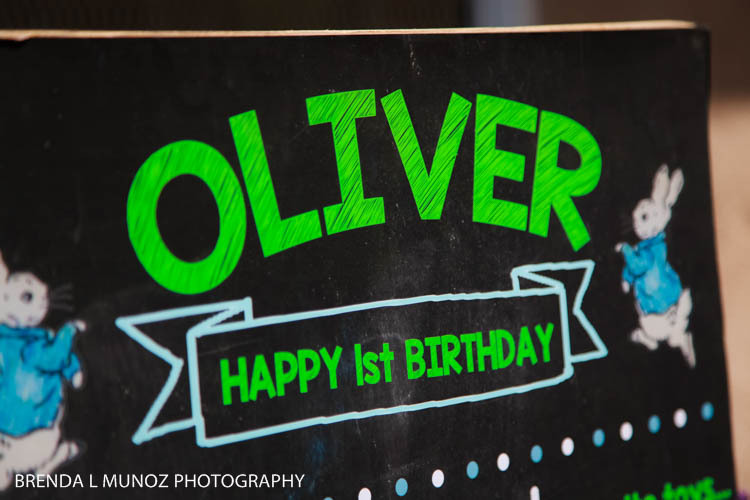 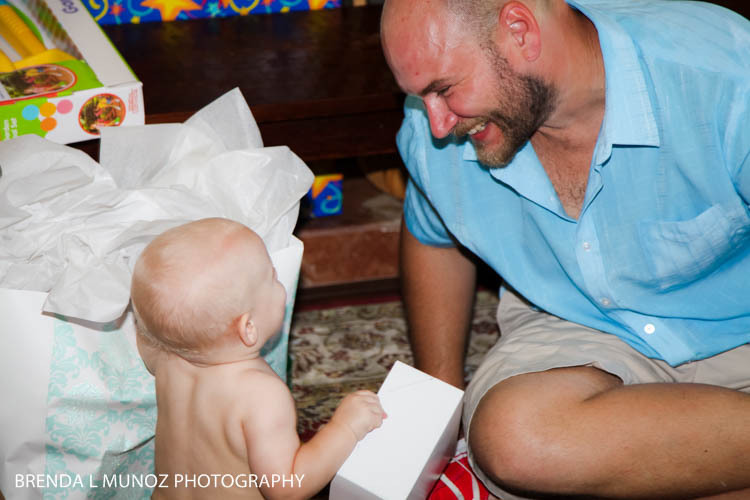 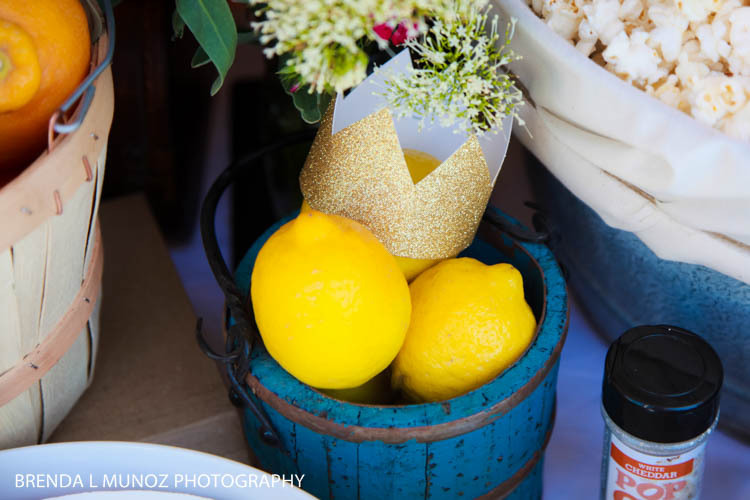 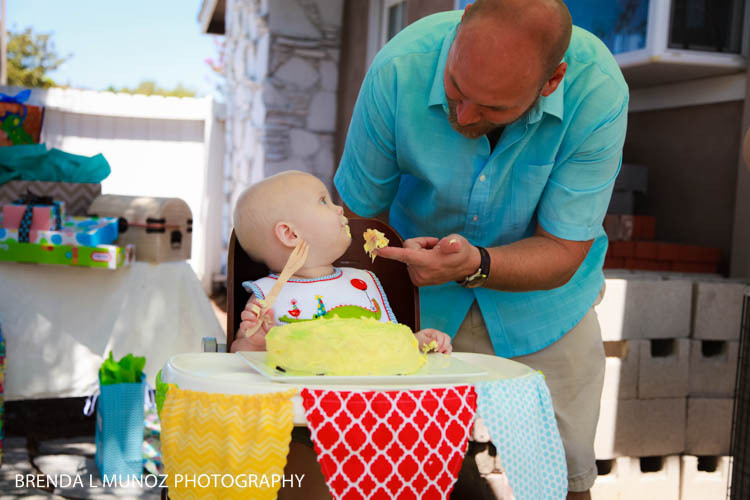 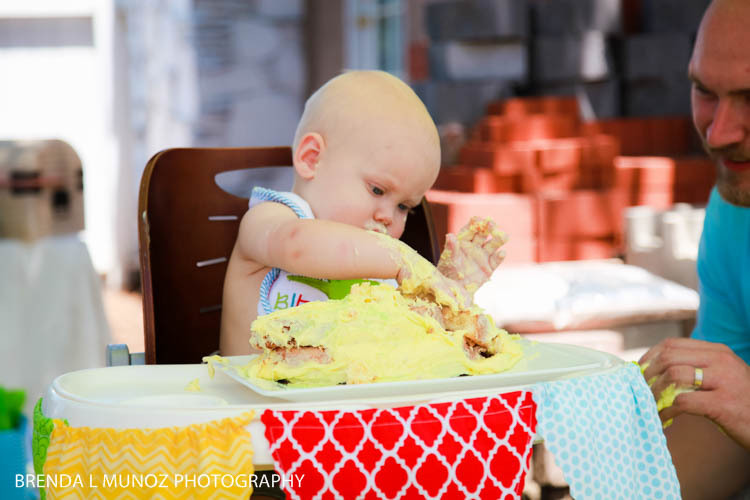 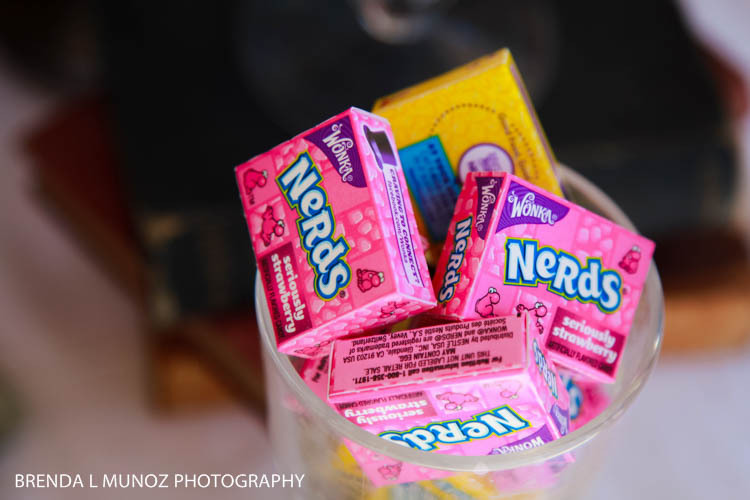 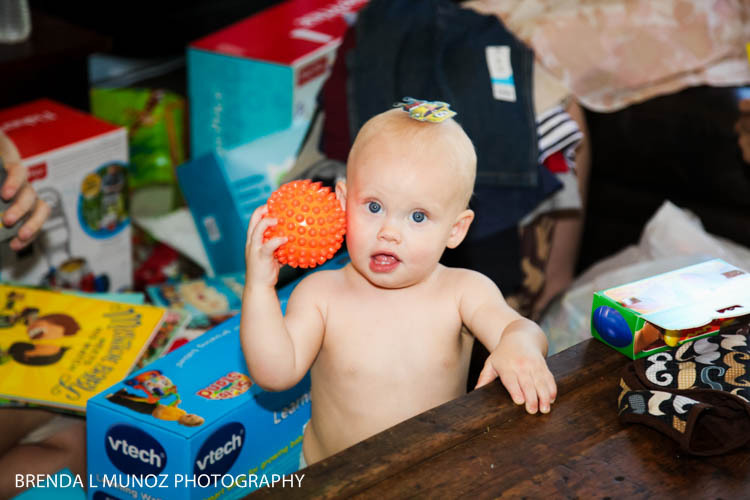 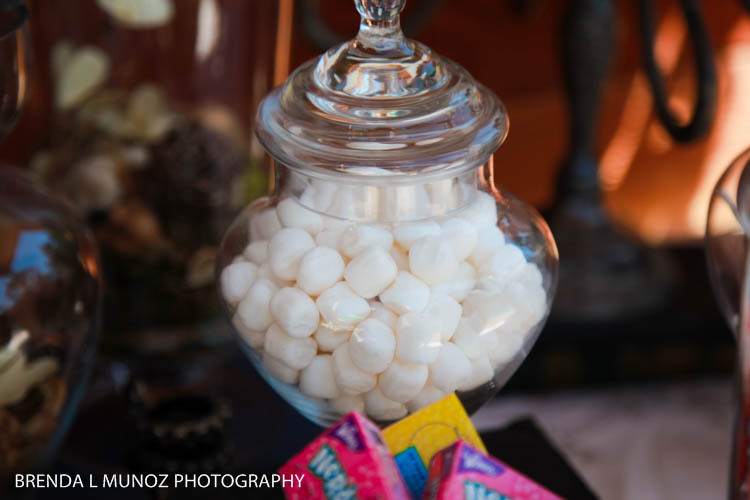 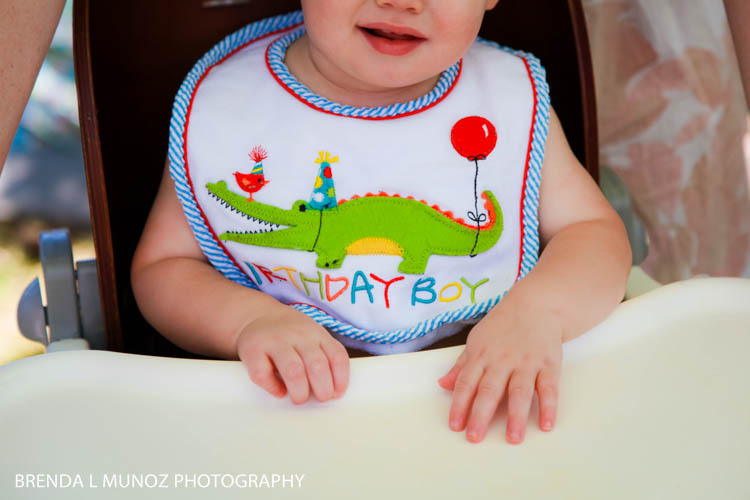 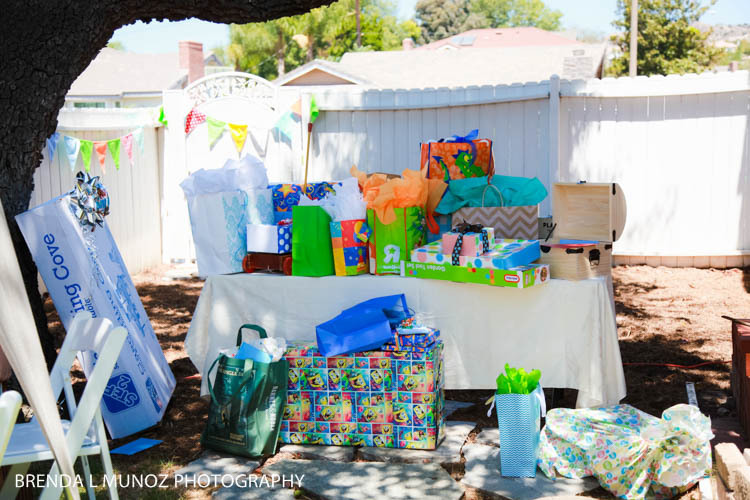 Brenda Munoz Photography: Happy 1st Birthday, Oliver! 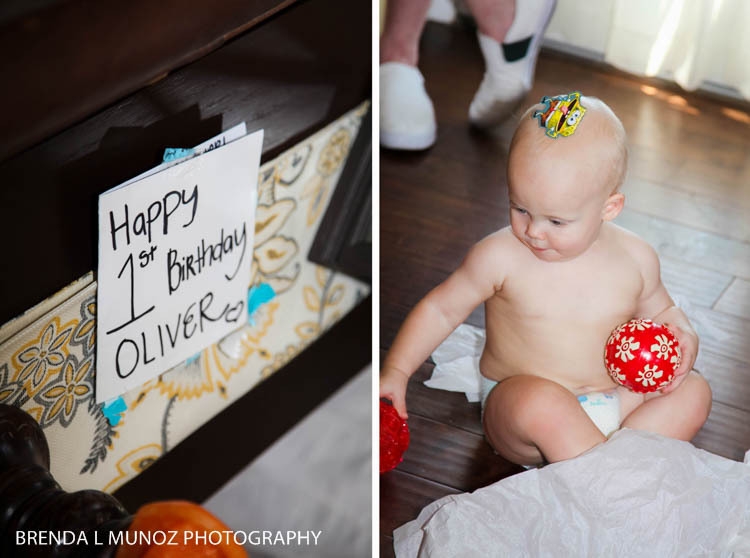 Like I mentioned previously, I am super behind on blogging, but this adorable little guy turned ONE in August! 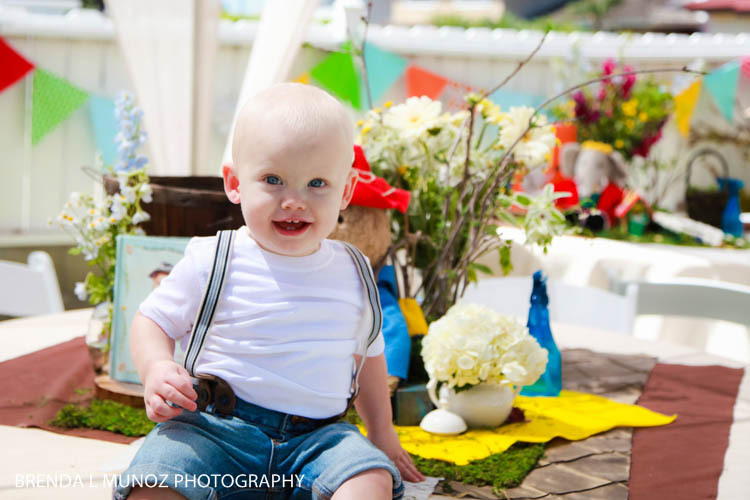 And my gosh did he have an amazing birthday party to celebrate! 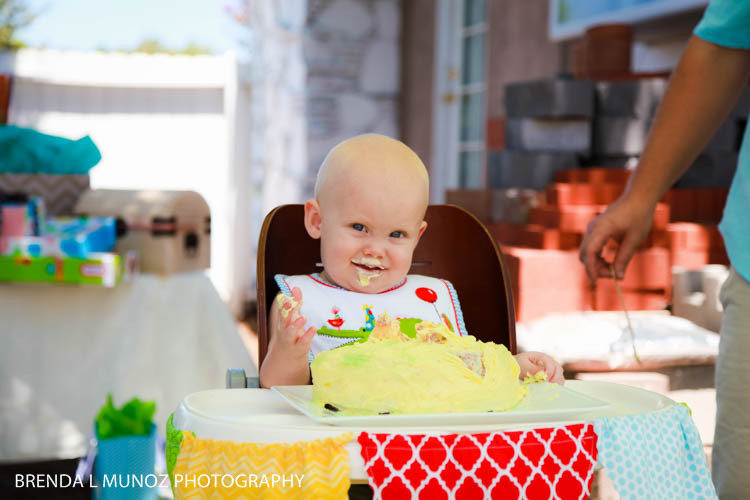 When I first spoke to Kim I asked her what the theme of his 1st birthday was going to be, and she said it would be "books." 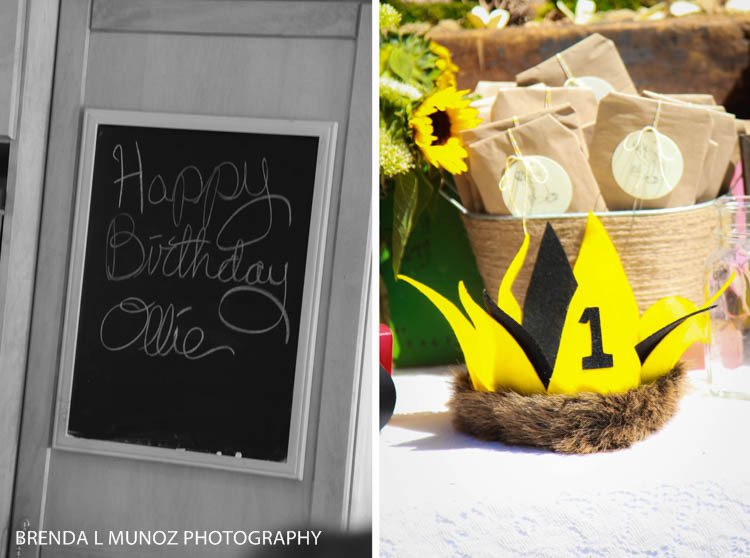 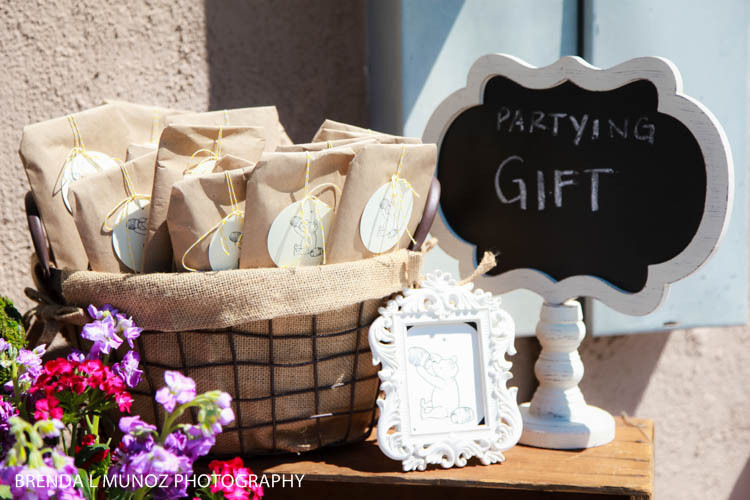 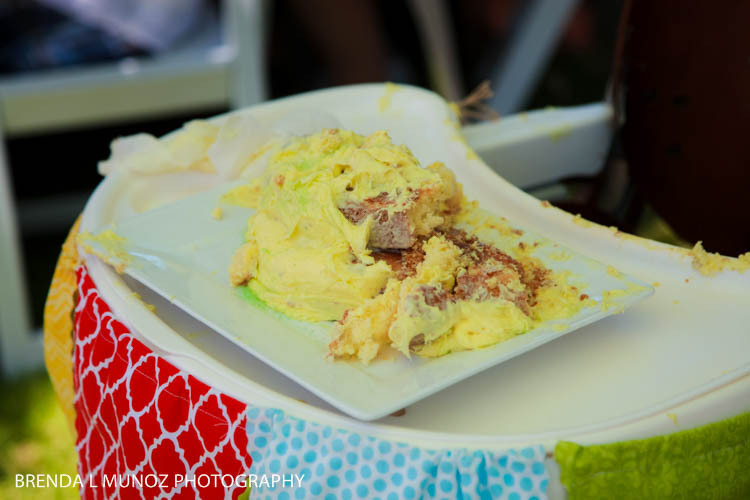 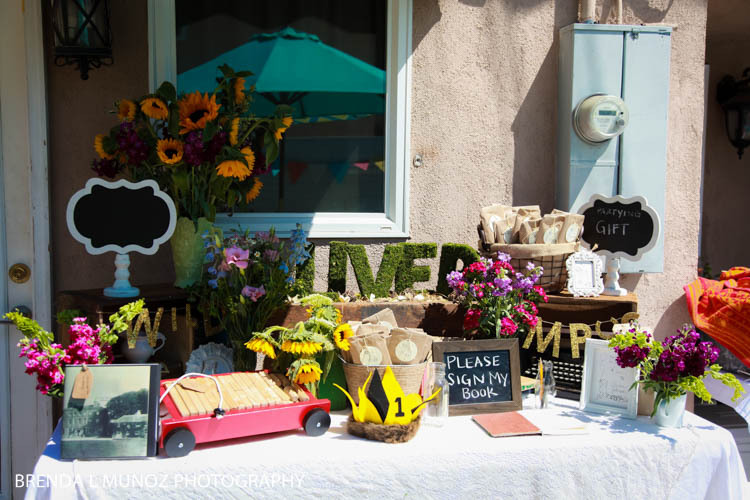 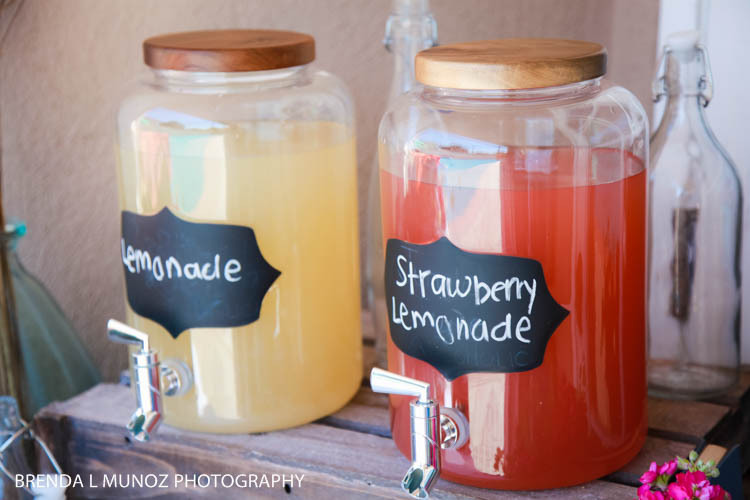 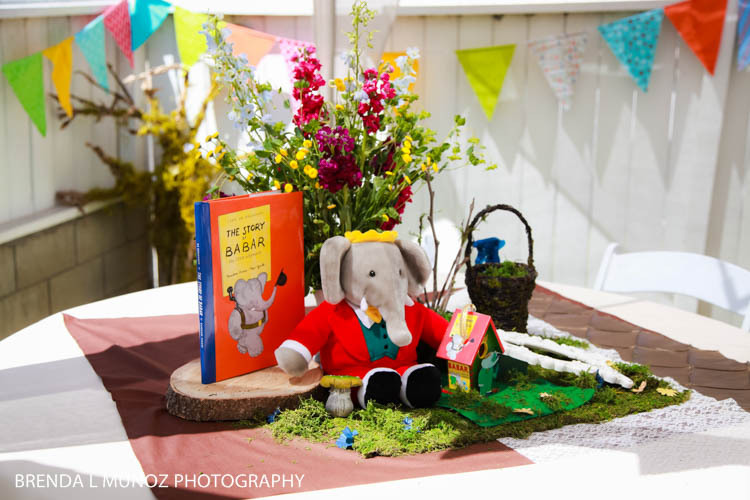 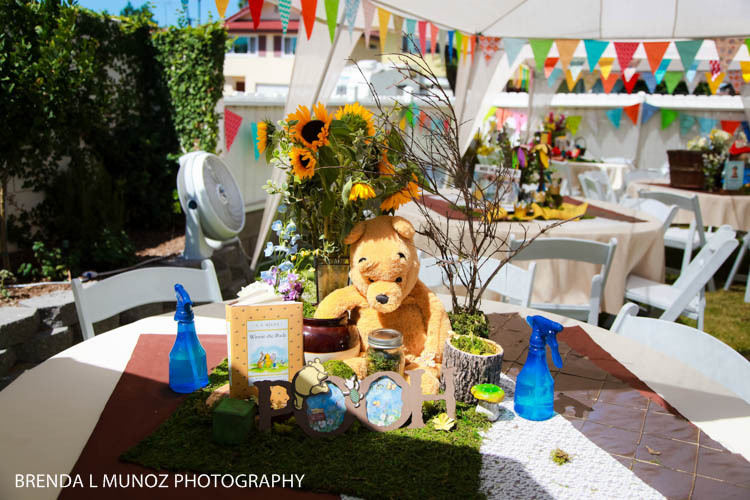 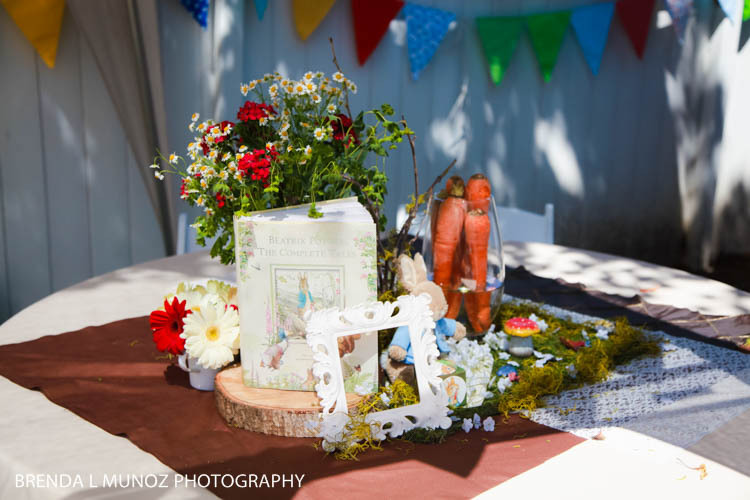 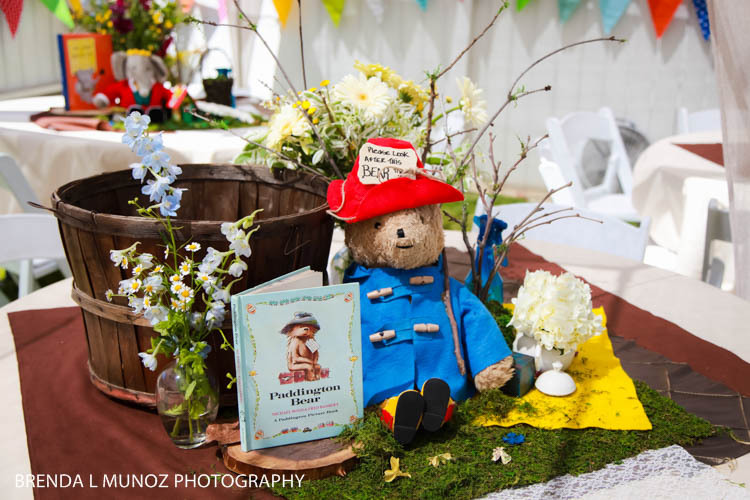 A few months ago I shot a 1st birthday party where the theme was inspired by the book Brown Bear, Brown Bear, What Do You See? 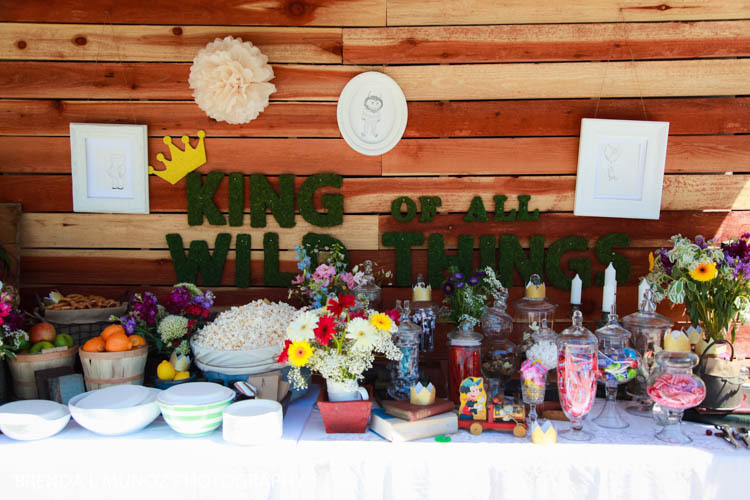 and it was beautiful, so I was really excited to see what Kim would come up with. 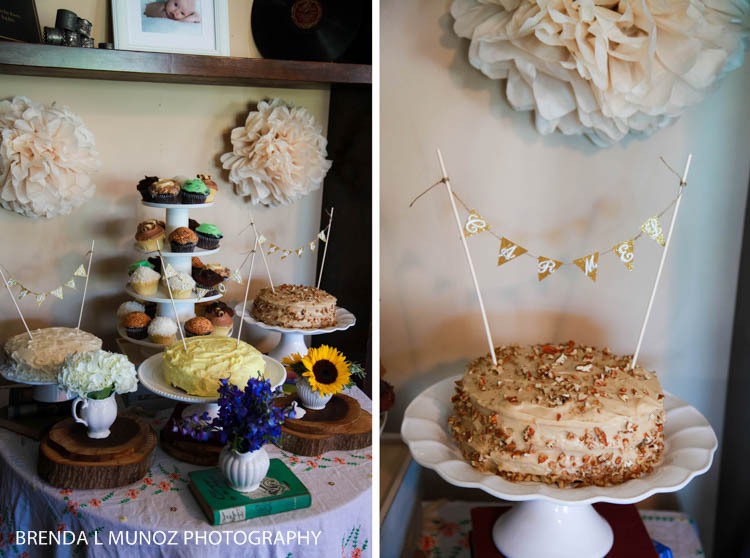 It would be an understatement to say that Kim outdid herself! 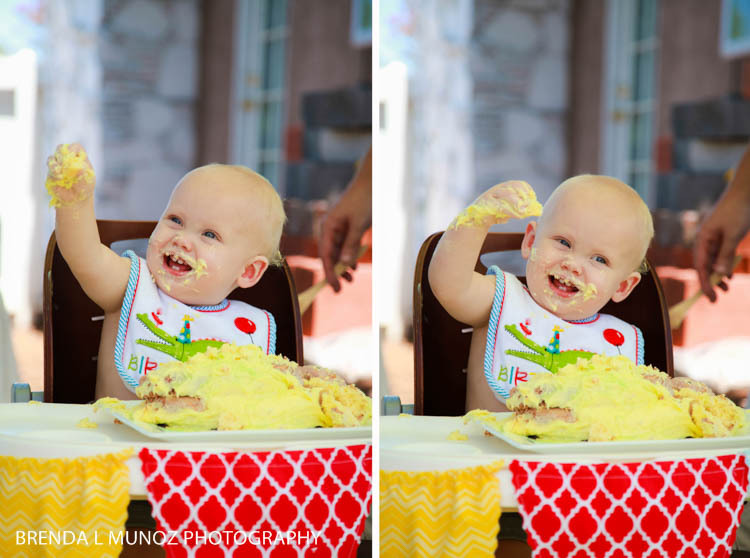 Oh.My.Gosh! 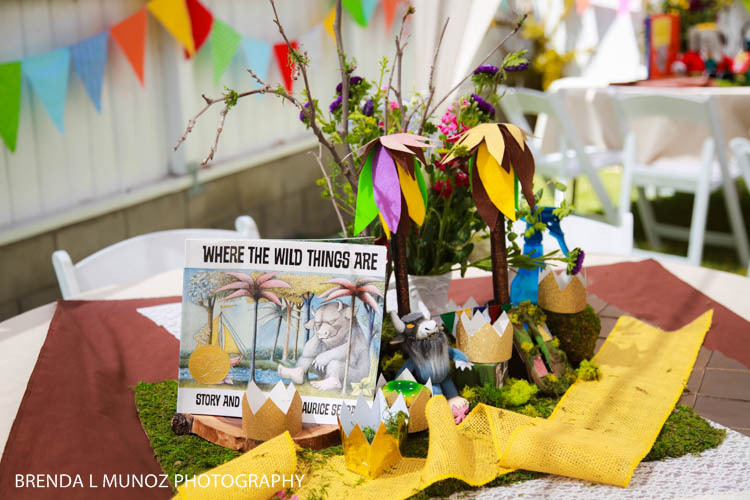 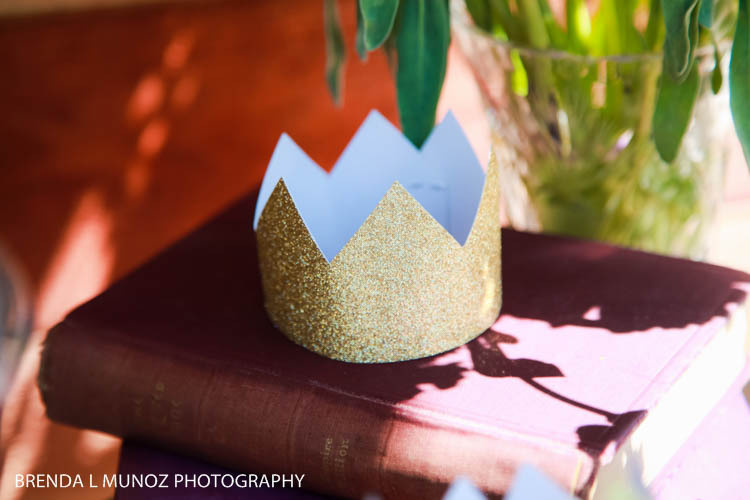 The decorations for each table was inspired by a different book, and the details were absolutely stunning. 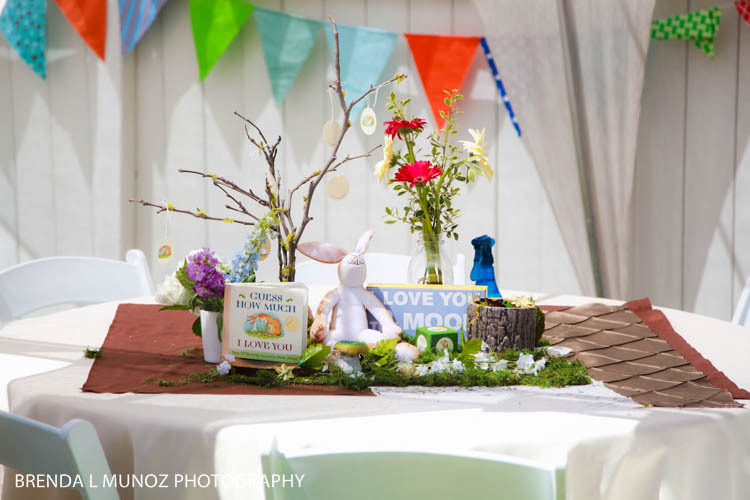 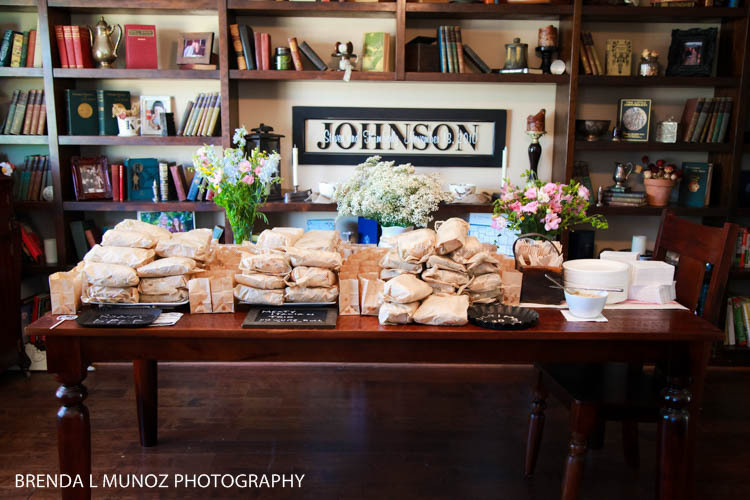 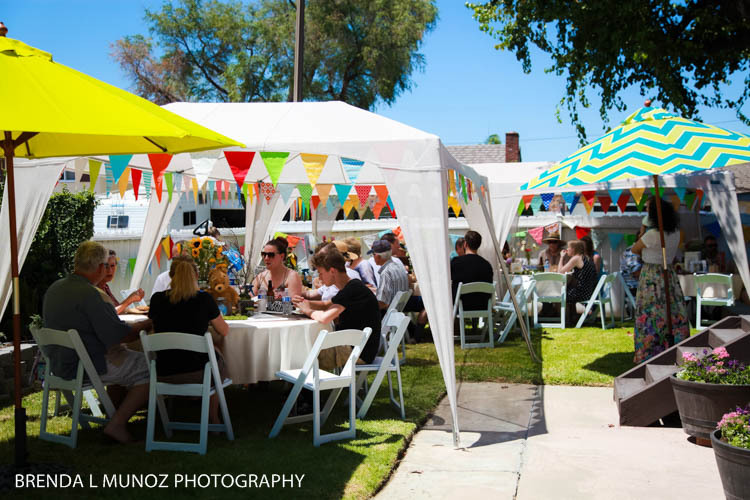 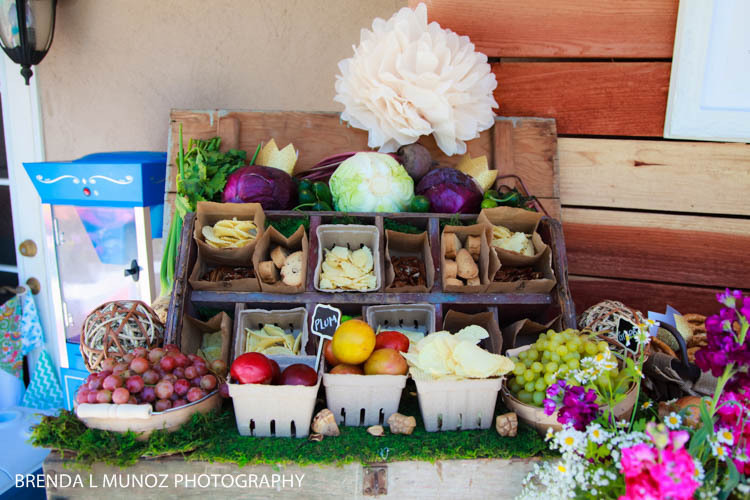 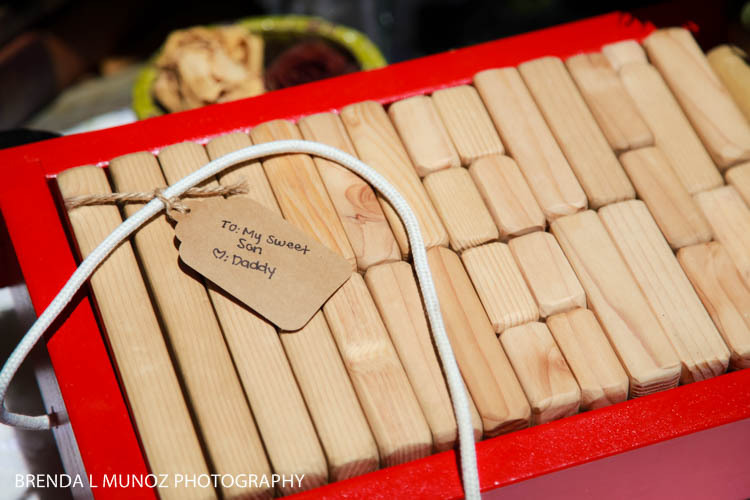 I couldn't believe the work that went into putting this party together, just beautiful. 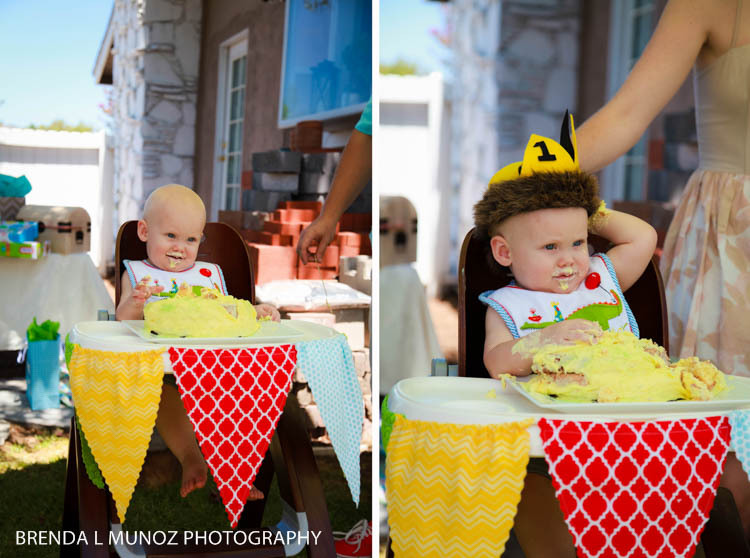 Happy 1st Birthday sweet boy! 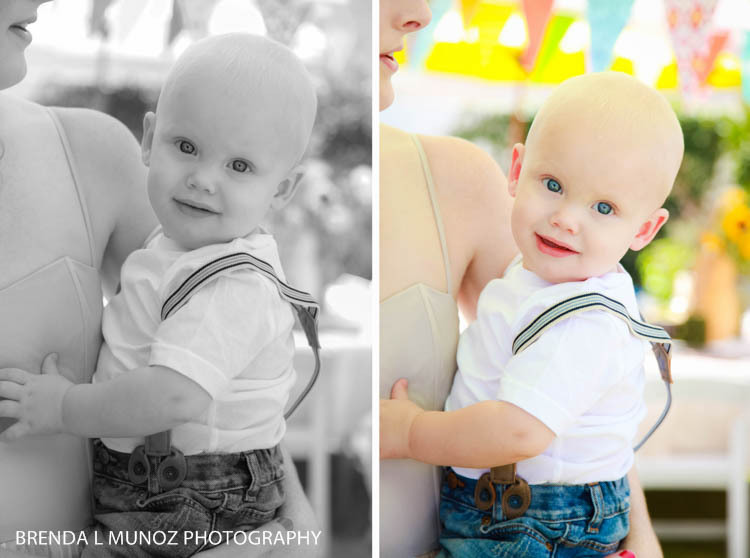 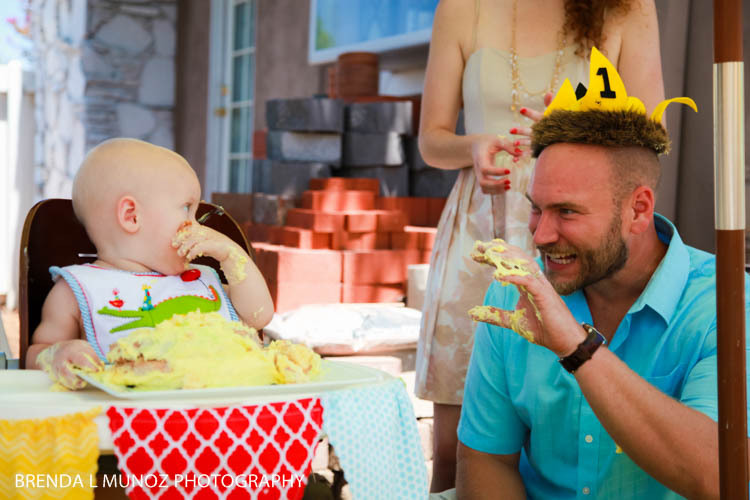 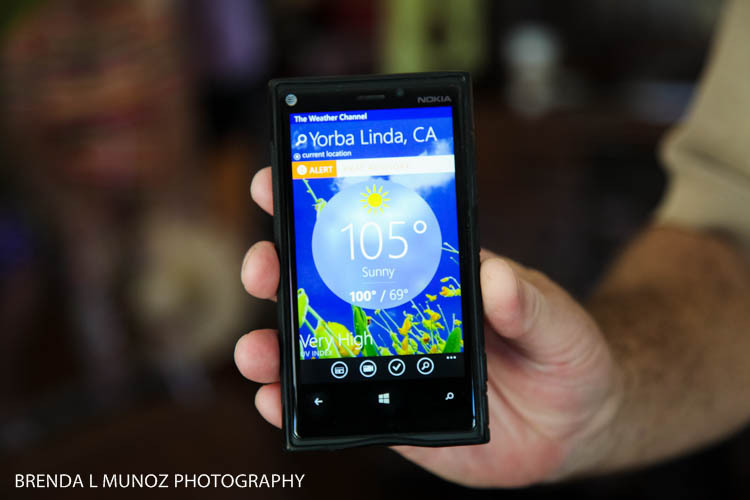 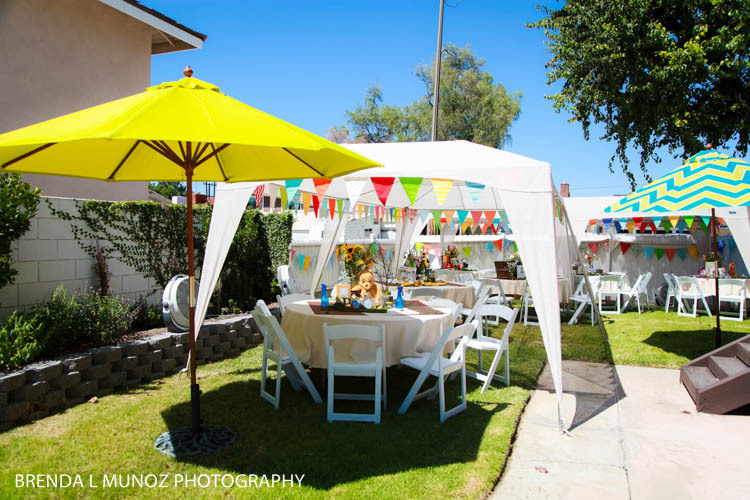 It was so wonderful to hang out with you for a few hours and capture your amazing 1st birthday party!